An all new pizzerie that’s giving us simply Pizza Goals - here comes Leo’s Pizzeria! We’re itching to go try out their pizza’s and put an end to all our pizza cravings! 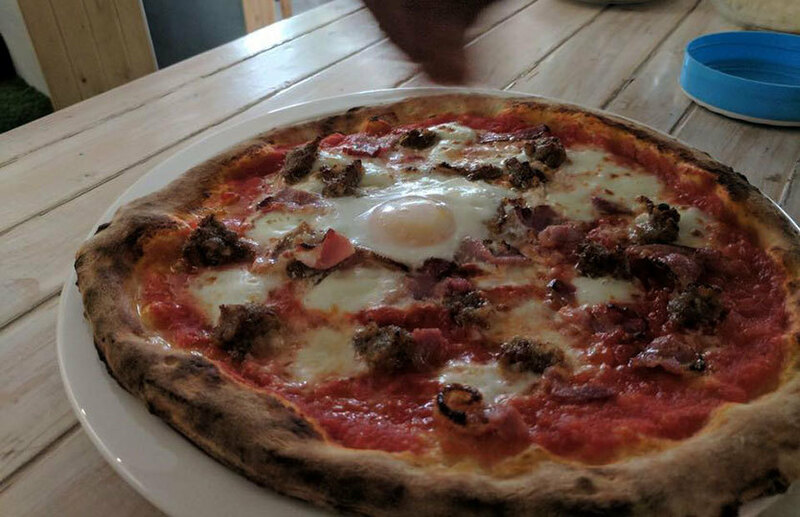 Named after the owner’s late Golden Retriever *aww*, this cafe is all out chilled out when it comes to interiors yet, fully gourmet when it comes to their pizzas! *YummyInMyTummy*! Their pizza menu includes the basic Margherita, Prosciutto, Pollo, Tropical Veg, Pepperoni and Pancetta among many others. The one thing that makes their pizzas stand apart from the other’s is how they’ve got a wood fired oven! Yes, this wood fired oven gives the pizzas a crusty - charcoaled taste which is simply delish. We can’t wait to go check out this place RN!